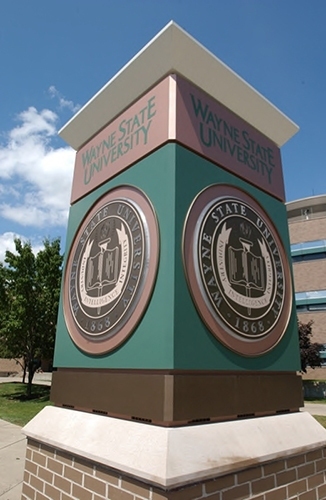 Michigan’s University Research Corridor — consisting of Michigan State University, the University of Michigan, and Wayne State University — contributed $16.6 billion to the state’s economy in 2012, up $1.1 billion from the year prior, according to a report released today by East Lansing-based Anderson Economic Group. The 2013 Economic Impact Report shows that the URC was responsible for more than 66,000 direct and indirect jobs statewide. The three universities granted 32,483 graduate and undergraduate degrees in 2012, more than any university innovation clusters in the country the URC has benchmarked itself against since 2007. Of the eight innovation clusters reviewed in the report, Michigan’s URC ranked second overall in the report’s Innovation Power Ranking, which measures talent, research, technology transfer, and commercialization. The URC was No. 1 in talent, fourth in R&D spending, and seventh in commercialization among its peers. To read the full report, which also includes a breakdown of the URC’s economic impact in 10 regions statewide, click here.